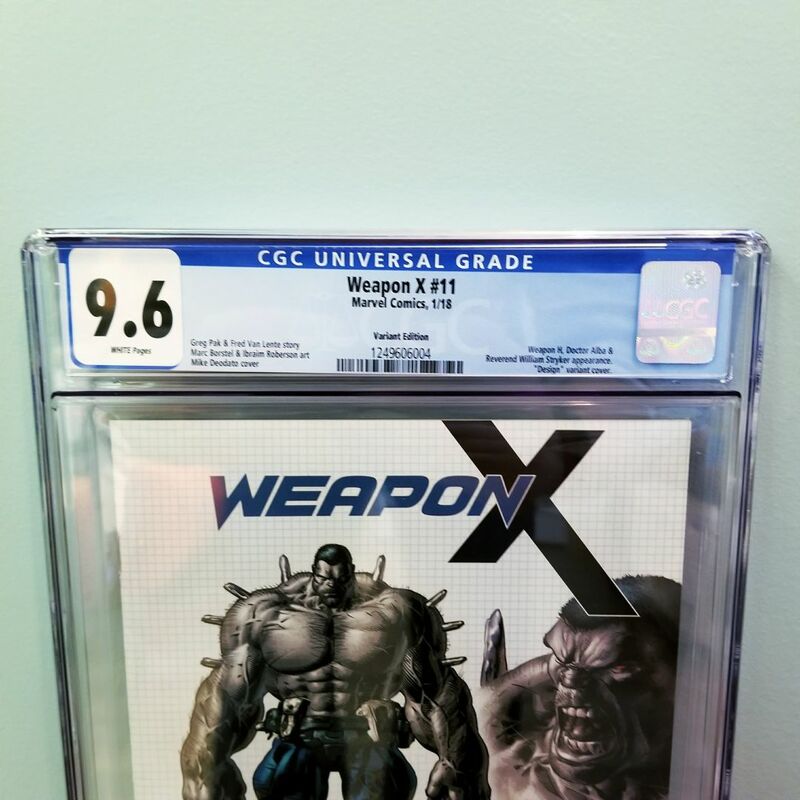 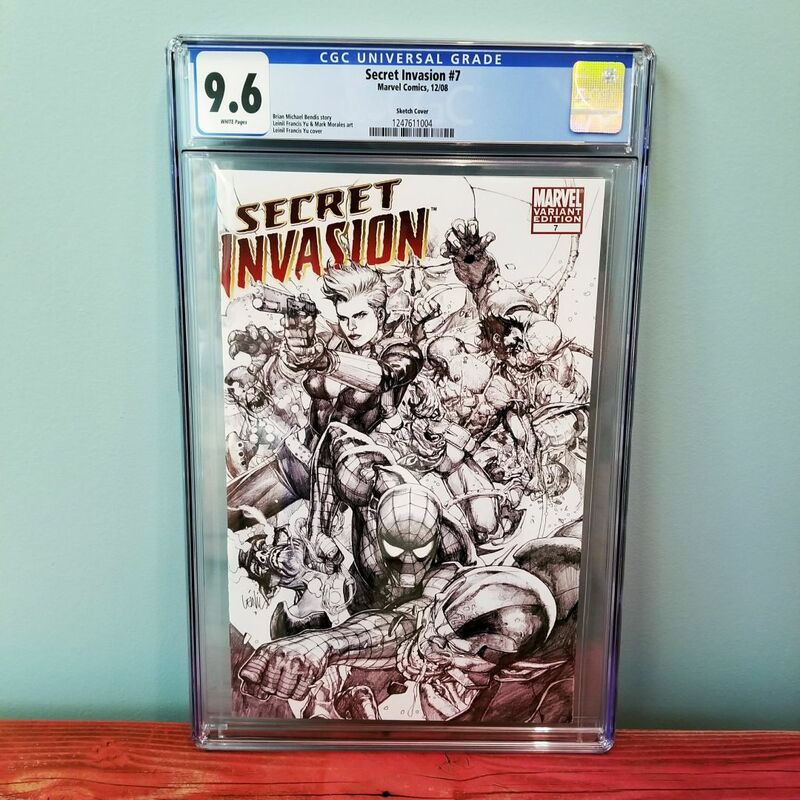 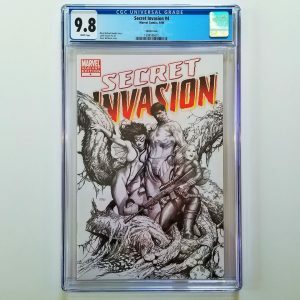 Available for sale is Weapon X #11 Design Variant that just came back from CGC graded in 9.6 NM+ condition. 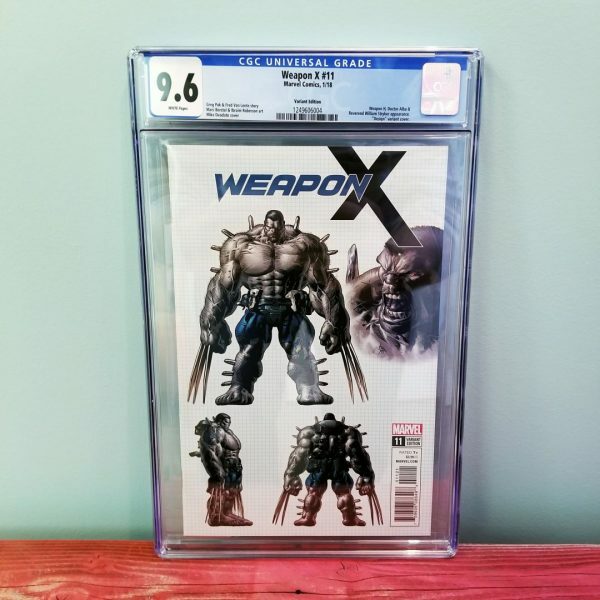 Featuring the first solo cover appearance of Weapon H, this comic is sure to become highly collectible. 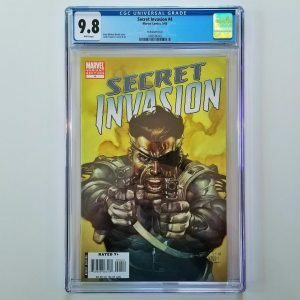 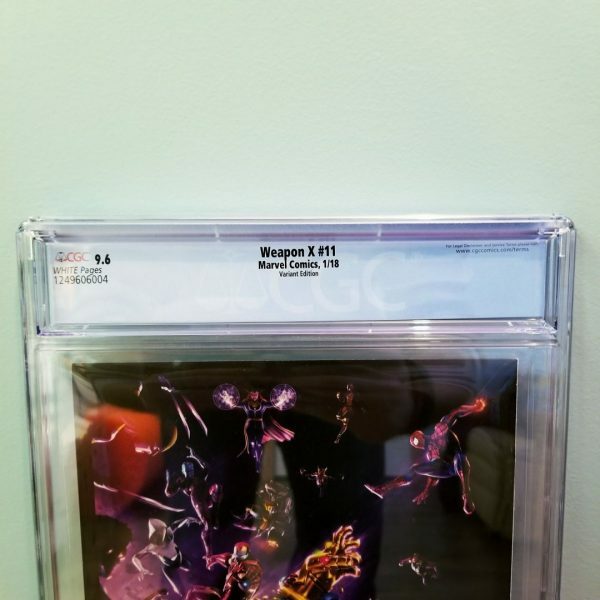 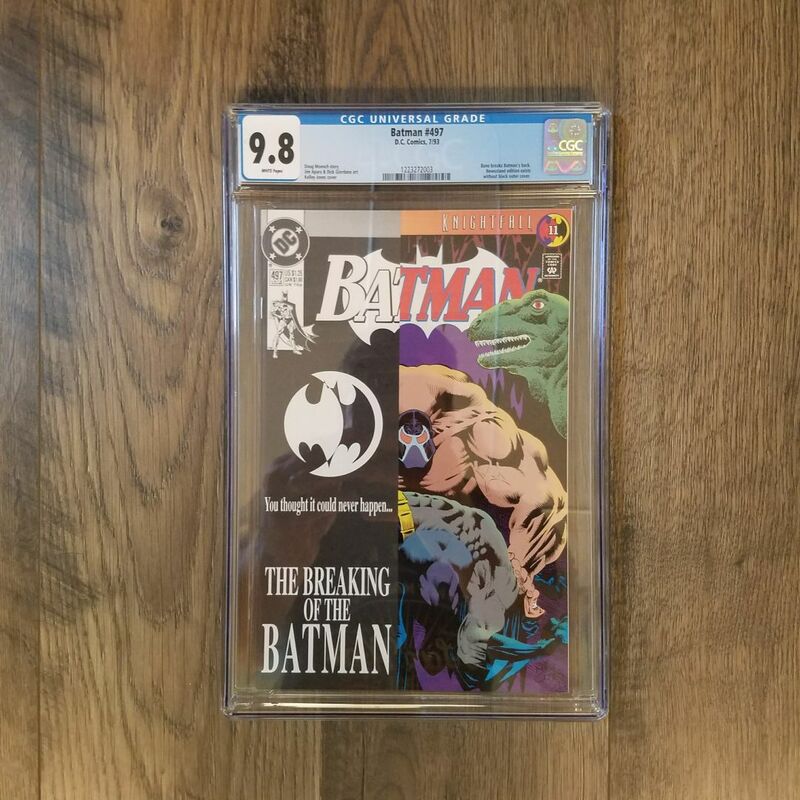 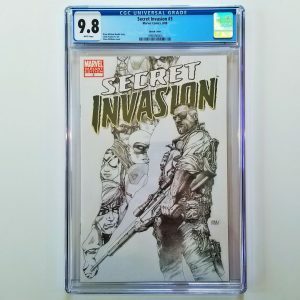 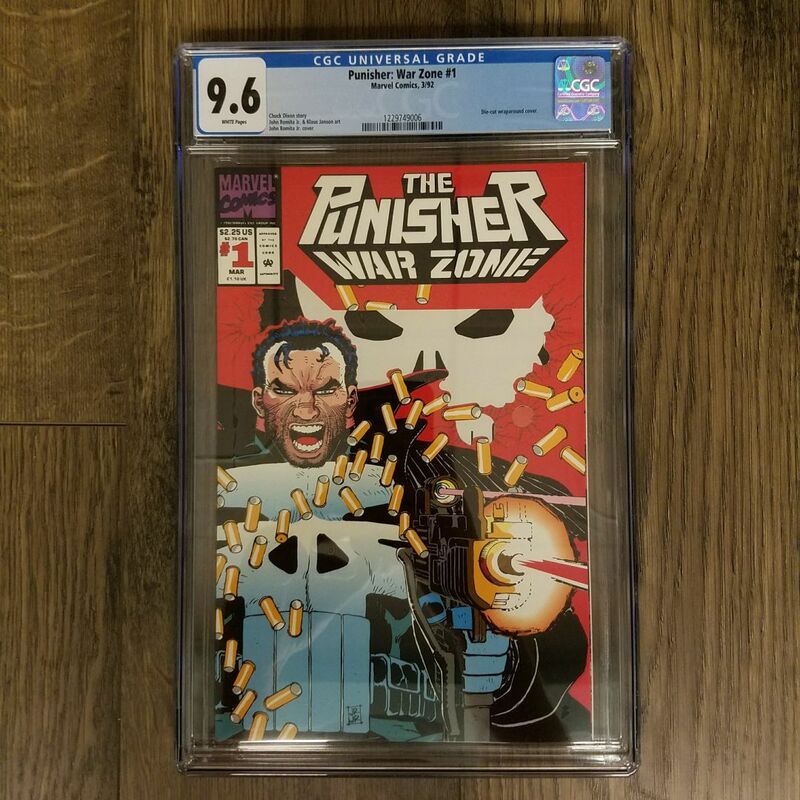 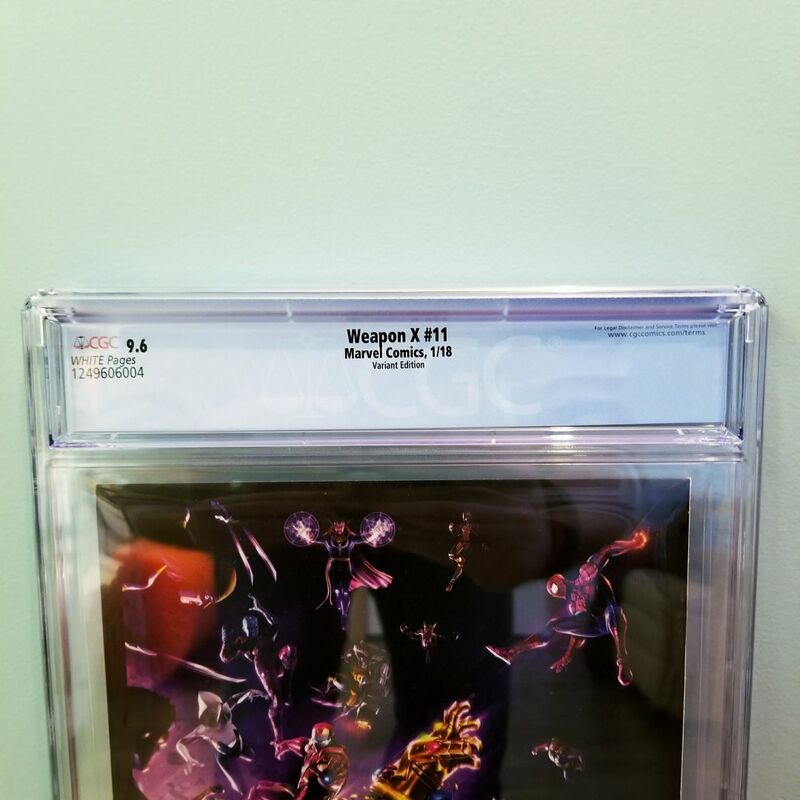 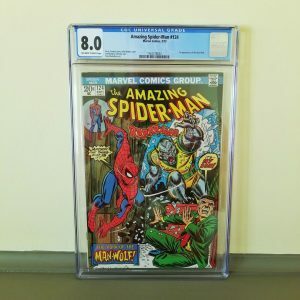 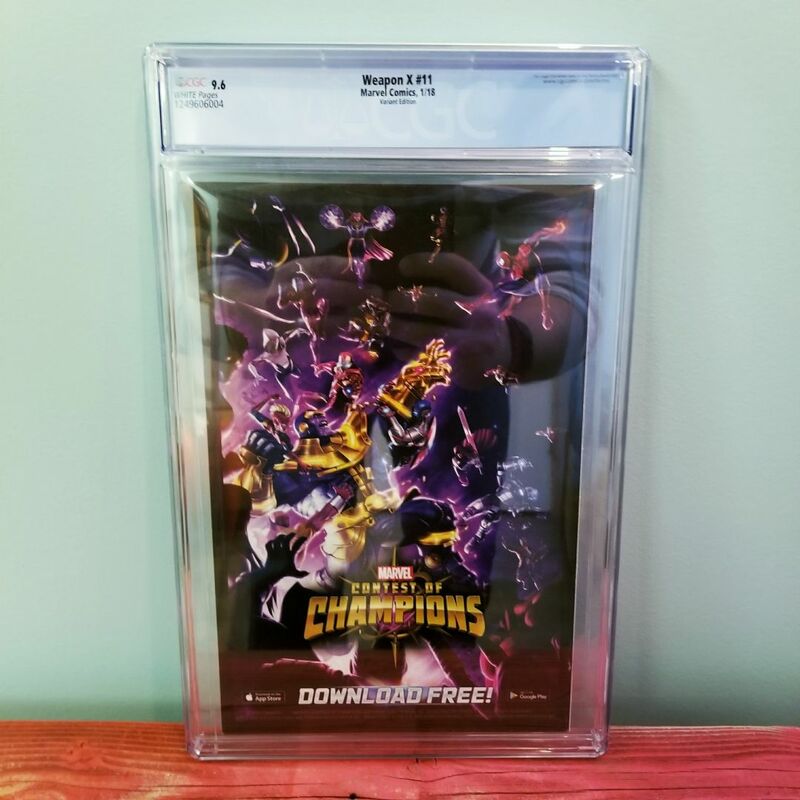 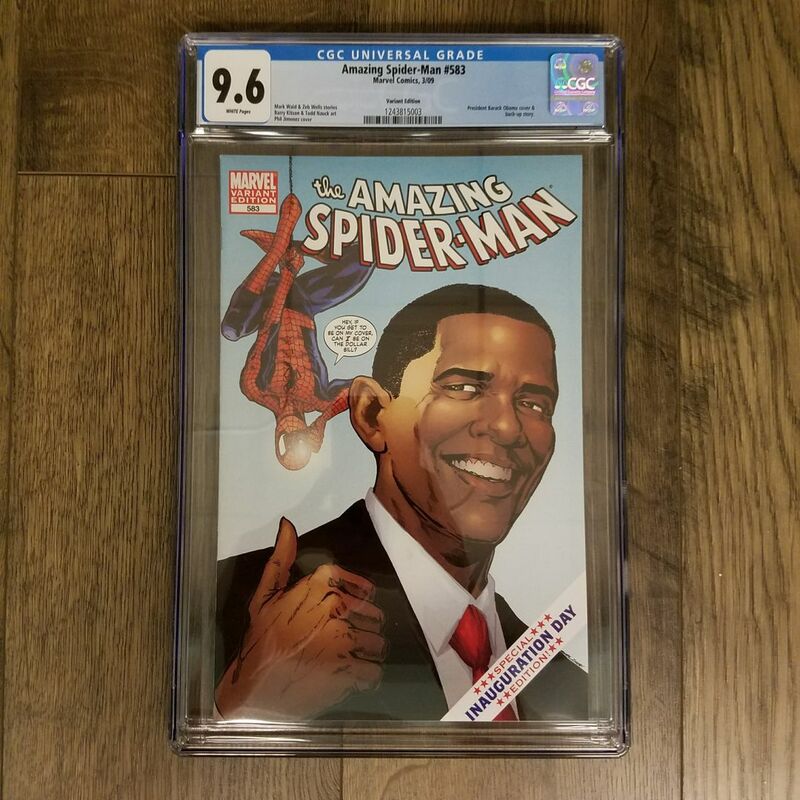 Don’t miss out on the chance to add this HOT graded comic to your collection today! 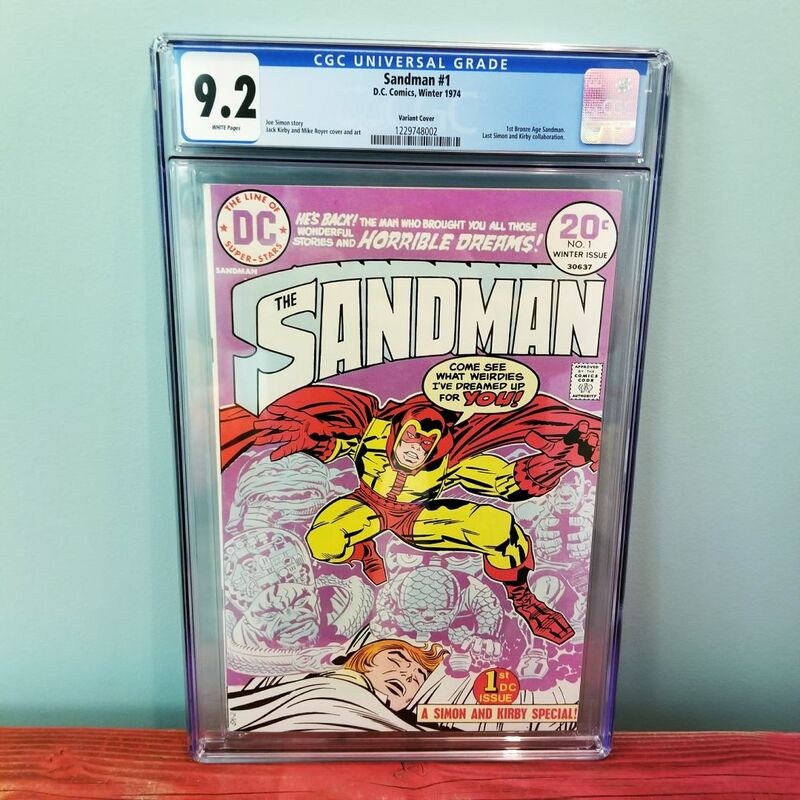 This slab recently sold via my eBay Store for $59.99 with free USPS Priority Shipping. Click here to find others like it!